Today I want to share with you which meat meat I love to eat, either in the definitions or in the phase of mass. Chicken is not only healthy meat you can eat if your goal is to lose weight or gain muscle. There are many more good and less expensive choice of meat. Some meat is rich in iron, creatine, healthy fats ... All this should be exploited and throw in the diet so as not to always eat the same. Want to lose weight or gain musclebut you are already sick of chicken? Chicken is not the only meat! Here I bring you as good quality meat and with which you will achieve your goals easy! 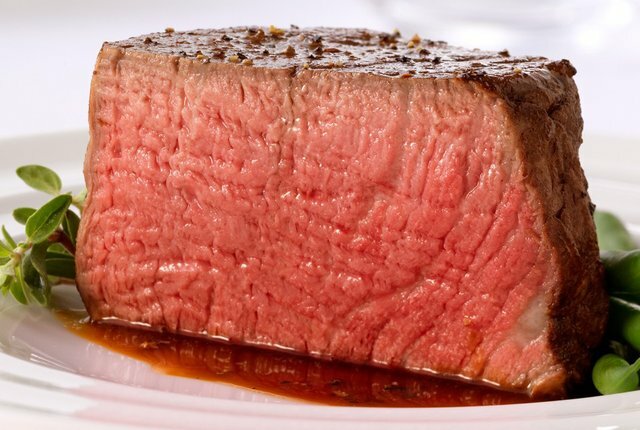 It belongs to the lean red meat, therefore, is an excellent source of protein. It has relatively little fat, so it can combine with some carbohydrate, such as rice ... But if you want to lose weight, you can eat it with some fat, such as eggs and olive oil. 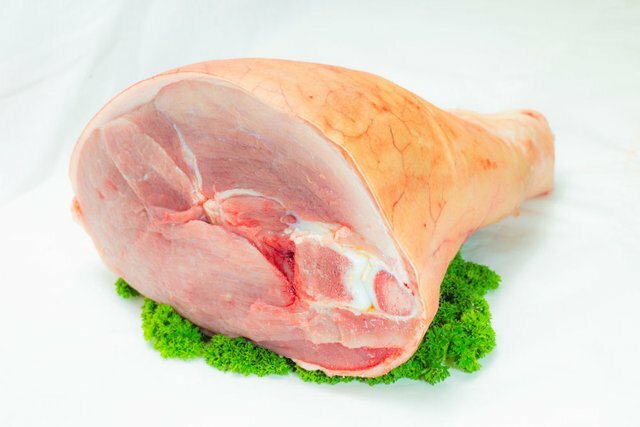 Pork leg have ideal combinatino of fats and proteins. Pork fat is not so bad, it is one of the "healthy" fat. If you eat pork leg, or ham, make sure to don eat any carbs with it. Combination of fats and proteins is enough. Also rich in proteins and almost withou fats. Ideal if you work on your muscle mass or fat loss! Beef belongs to red meat. Read meat is ideal source of proteins for muscles! Eat beef or any other lean red meat 2-3 times per week and watch your gains grow! Also, an excellent source of iron valid beef liver. Wild meat is full of protein and healthy fats! Wild boar, pheasants, rabbits... Any Wild meat is good meat! They contain more polyunsaturated fats, and healthy omega 3 fatty acids. It's not just about what types of meat to choose from, but also about what that "pieces" prepare, what you are buying. Meat choose with less fat, try to remove the skin (especially poultry) and prepare it with a little fat. Also, what is very important is to know where your meat comes from. Try to buy local meat producers. 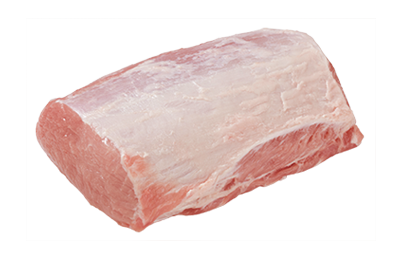 Meat is a rich source of protein and fatty acids that are important for human consumption. If you like to eat meat, try to eat the healthiest meat and avoid processed meats. Great post. Good to know. I like all kinds of different cuts of meat. And I must say chicken is my favorite. Divlje meso je uvijek jako dobar izbor. Ha ha. Zaboravio prevesti u Engleski?? That is a great way to lose weight! But sometimes you can insert some other meat? If you eat chicken with eggs.. Thats combination of protein and fats... Right? 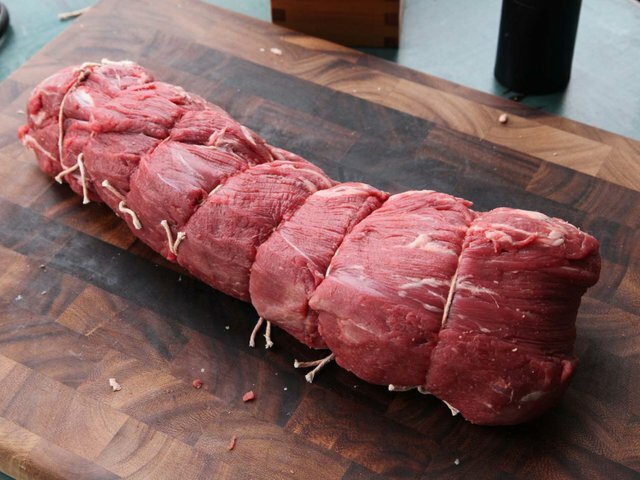 I was slew cooking beef, I'm not sure what cuts are the best as some look really fatty.